The PA Hub is the leading networking group for Executive Assistants and PAs in Yorkshire and Merseyside. The organisation helps PAs develop skills and learn from like minded professionals and experts, and also recognises the region’s ‘best in class’. And at this year’s PA Hub Awards, Bettys & Taylors and our people were recognised in several categories. 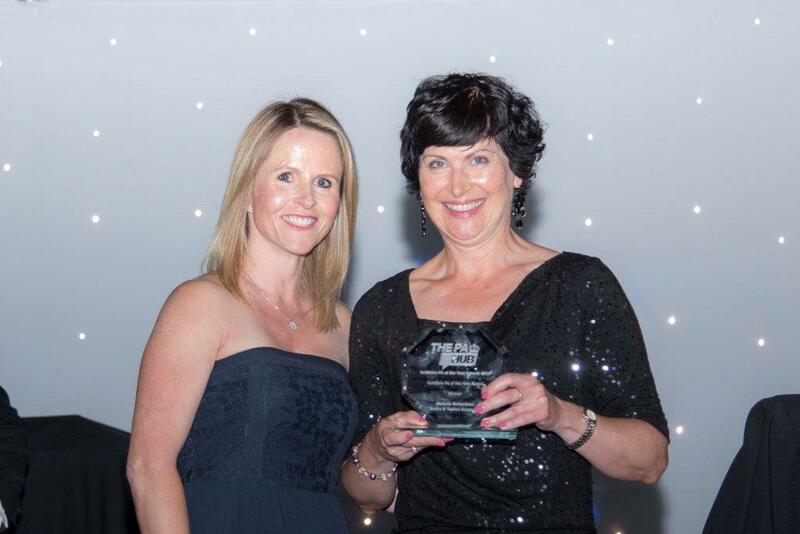 As well as being recognised as ‘Employer for the Year’ for our inclusive approach and commitment to learning and development, Melanie Richardson from Taylors was recognised as ‘Yorkshire PA of the Year’. Bettys & Taylors was also shortlisted for Best Internal PA Network, while Dawn Taylor from our Group Office was a finalist in the Lifetime Achievement Award.